Blogging is writing. Therefore, if you are a blogger you are also a writer. Creating content is writing. 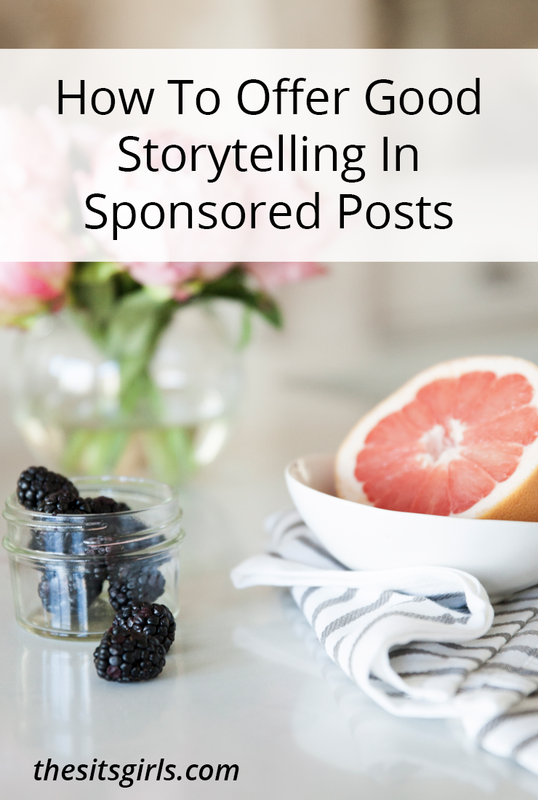 The content may be informational, tutorial, humor, or opinion driven — whatever the focus or purpose, you write on your blog (or other blogs) regularly, making you a writer. We all want to give our audience the best content possible. We want to engage them with our words, not just our imagery. 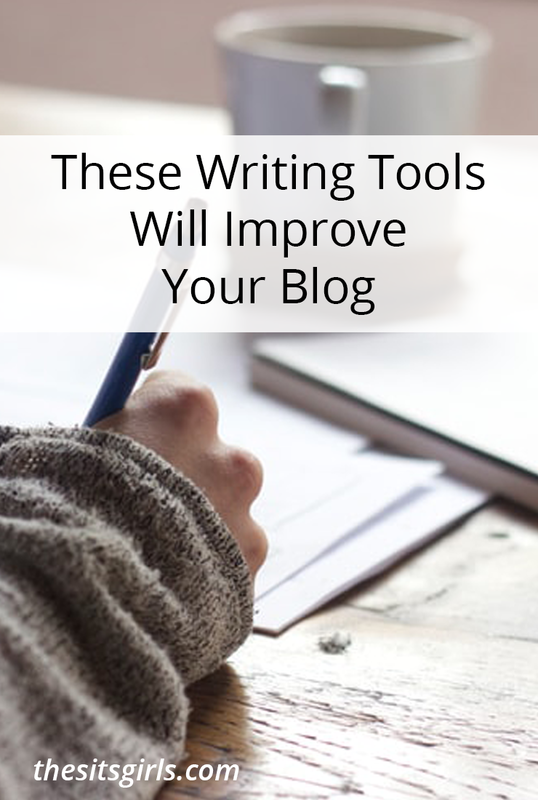 The best possible way to provide the best content is finding writing tools to help you improve your writing. You may believe your writing doesn’t need improvement. It may not. But the majority of writers and authors, or experts in any field, continue to improve their craft. A writer is not different from any other field. My top advice tip for improving your writing is practice. Write daily to improve your writing skills; including grammar and punctuation. Nothing improves without practice. My second tip for improving your writing is to read. Read other blogs, news articles, magazines, books, and novels. Expand your imagination and vocabulary. Reading stretches your comprehension and processing. These skills will translate into your writing. Imagine you are a tour guide at a wildlife and botanical reserve. Upon meeting your group and introducing yourself, you give them a brief summary of what the tour will involve. As you guide your group down a path, through tropical plants and foliage, you describe details about the plants. You draw your group’s attention to the rare and beautiful plants, and you educate the group about the importance of each plant to the ecosystem. You spy a rare butterfly, point it out to your group, and share information about the butterfly. As you and the group continue down the trail, you share information about the environment and anecdotes from your personal experience. At the end of the tour you summarize the importance of the ecosystem. Summing up each different part, you emphasize the connection between the group and the ecosystem. Similar to a tour, you are the guide leading your reader through the content. You are capturing their attention and holding it through the end. Without guide posts, the reader loses interest or becomes confused. They may wander off or leave the tour entirely. Writing is important, and using the right writing tools is important. Punctuation and grammar errors are distracting and annoying to any reader. These types of errors also tell the reader about you. These common errors erode your credibility with the reader and cause them to question your authority. Write irresistible content. Hook the reader and don’t let them go. Research your topic to solidify your authority and layer your content with valuable information. To become a great writer, surround yourself with great writers and learn from them. Visit and join a few writer groups and learn from more experienced authors. Discover new writing tools, courses, and support. Take writing workshops to improve your skills and receive feedback. Read as much as you can. Reading increases your vocabulary, sentence structure, imagination, knowledge, and inspiration. Write a lot. Practice writing every day. 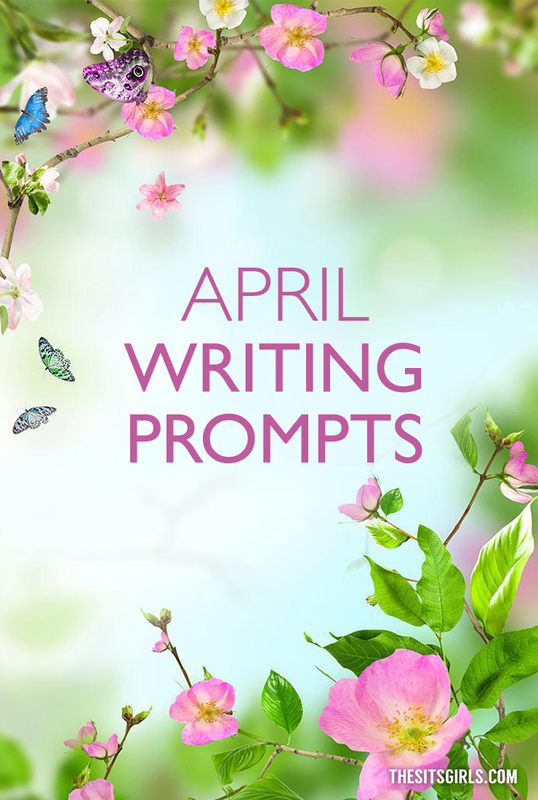 Write down ideas. Keep a journal or notebook handy to jot ideas. Evernote is a great app for tracking ideas on the go. Use outlines or thinking maps to organize ideas, topics, subtopic, and research. I always create some type of outline for each piece I write from beginning to end. Aim for readability. Use shorter sentences, limited adverbs, and present tense (avoid “to be”). Try to find a good balance of descriptive words. Reduce distractions while writing. Don’t look at email or social media. Focus on getting the ideas out for editing later. Visit other blogs and online magazines. Save interesting articles in Pocket for review later. Now that you have the you have the writing tools and tips, use them to create truly engaging content. Take your reader on a journey through your writing. They will love you for it! Looking for more writing help? 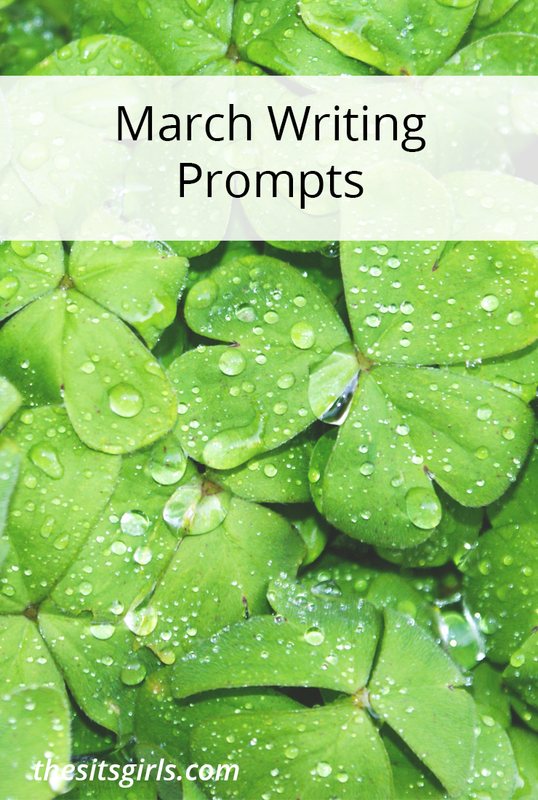 Check out all of our writing tips, and learn how to brainstorm new blog content. When we write article it is important to have good content in it about which we are writing. Introduction,detail explanation .our style of wrtign should impress people. We have to have good grammar,there should not be any spelling mistakes. thanks for the great post which explains all tips to improve our writing skills. Great post! My business partner is in charge of the blogs on our clients sites, so I will have him read this ASAP…thanks again and keep up the good work! Very glad for explaining such informative post! Hope this article and writing tips will helpful for bloggers. Thanks for sharing. Great Post! Very nice post, Thanks for share this post. Hey Tammi you are amazing. I read your article and it was so nice to read not only nice but it has given a great tips that how to start your blog with good writing skills it was really helpful for me thanks Tammi for such a great post..
Hi, your experience is so useful for me. Thanks a lot! have a nice day! Hey Tammi. What an amazing article. I’ve just started my new blog and I believe this tips will be of help to me. Thanks for sharing. Thanks for sharing such an amazing tips. Very useful. Great Post! Keep on Rocking! These are great references. Very thorough list, thanks. Thank you for reading. With practice, writing becomes easier and more natural. Keep writing. You’ll be happy you did. I highly recommend Word Count Tools, too. Not only it counts how many words you’ve written, but it also tells you the readability level (i.e. college student) of the post. Great tip! I love the Hemingwayapp for that reason too. I’ll check out Word Count. Thanks! I love Grammarly, but had to remove it from my computer. It was taking the top picture out of my blog posts in WordPress for some strange reason. Tammi, loved this article, but you might want to fix this redundancy error! ? Which writing app checks for this common mistake we all make? I shared this out and will also blog share as well!! Hi, Darie. Thank you for catching that mistake! I haven’t found an app to help with formatting errors unfortunately. The old school proofreading method is what I use. I need to get a second pair of eyes on my pieces though! Thank for you for sharing the piece. I hope it helps other writers.